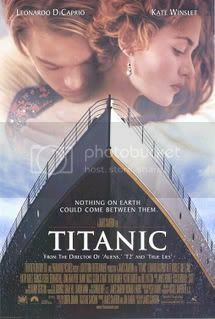 Plot Outline: Fictional romantic tale of a rich girl and poor boy who meet on the ill-fated voyage of the 'unsinkable' ship. 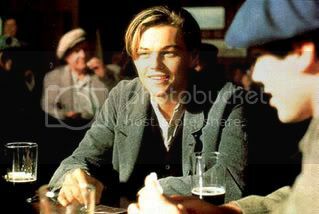 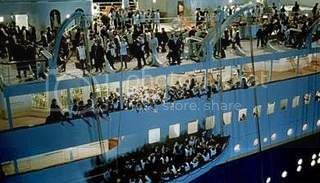 Titanic, the ship of dreams. 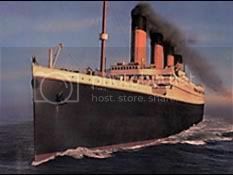 Is also known as Unsinkable, and it was unsinkable on its departure on April 10th, 1912. 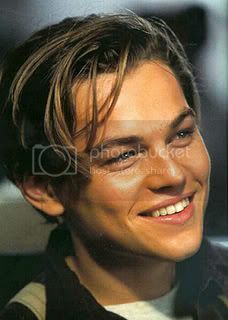 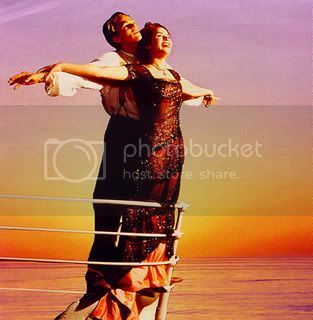 And on its epic journey a poor artist named Jack Dawson and a rich girl Rose DeWitt Bukator fall in love, until one night, their fairytale love for one another turns into a struggle for survival on a ship about to founder to the bottom of the North Atlantic. 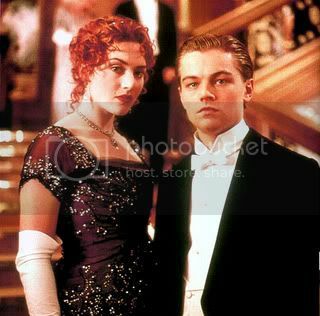 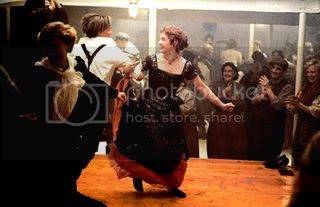 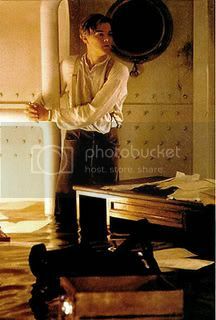 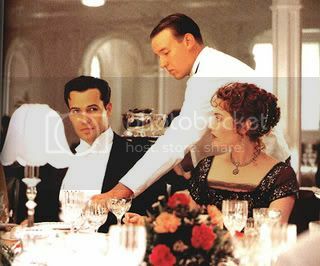 Rose leaves her fianc�e Caledon Hockley for this poor artist, but when the Titanic collides with the Iceberg on April 14th, 1912, and then when the ship sinks on April 15th, 1912 at 2:20 in the morning, Jack dies and Rose survives and 84 years later Rose tells the story about her life on Titanic to her grand daughter and friends on the Keldysh and explains the first sight of Jack that falls into love, then into a fight for survival. 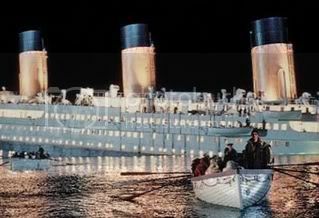 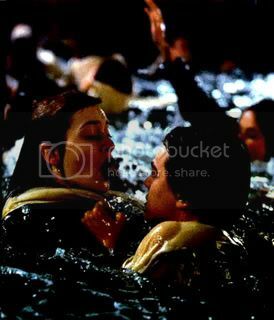 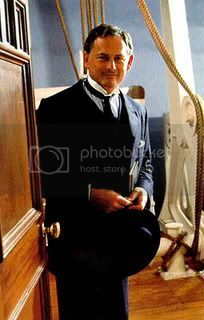 When Rose gets saved by one lifeboat that comes back, they take her to the Carpathia with the 6 saved with Rose and the 700 people saved in the lifeboats. 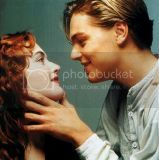 The Carpathia Immigration Officer asks Rose what her name is and she loved Jack so much she says her name is not Rose DeWitt Bukator, but her name is Rose Dawson. 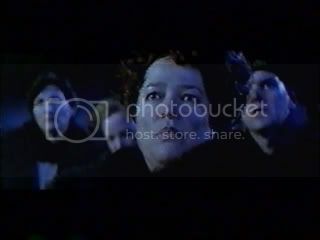 She seen Cal looking for her, but he doesn't see her, and they never ended up together, her mom, Cal, and friends of the family has know choice but to think that she died on the Titanic. 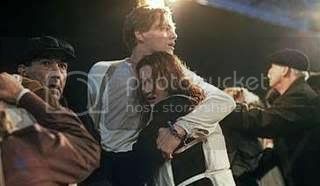 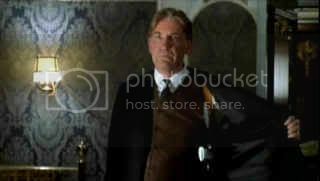 But in the crash of 1929, Cal is married, but then he put a pistol in his mouth and committed suicide. 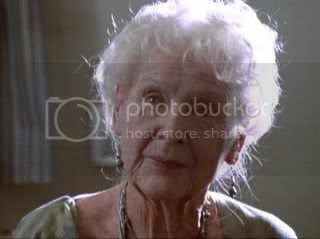 So Rose is an actress in the 20's, and now 84 years later Rose Calvert is 100 years old and tells her grand daughter Lizzy Calvert, Brock Lovett, Lewis Bodine, Bobby Buell, and Anatoly Mikailavich the whole story from departure until the death of Titanic on its first and last voyage, and then to Rose all Titanic and the real love of her life Jack Dawson is all an existence inside of her memory, and Titanic is to rest in peace at the bottom of the North Atlantic from 1912 until the end of time.